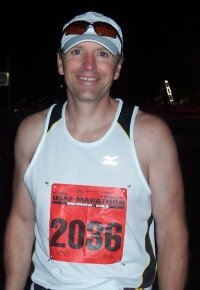 I didn't get serious about running until I was 39 and looking for ways to improve my fitness before the dreaded four zero. I am blessed to have met a great group of running friends that are a constant inspiration. 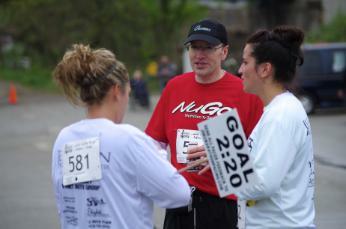 Finishing my first marathon in Akron OH. I'll never forget the feeling of hitting the wall and the miles that followed before crossing the finish line. I want to help others achieve their dream of finishing a marathon ....... and avoid the mistakes I made during my first marathon. 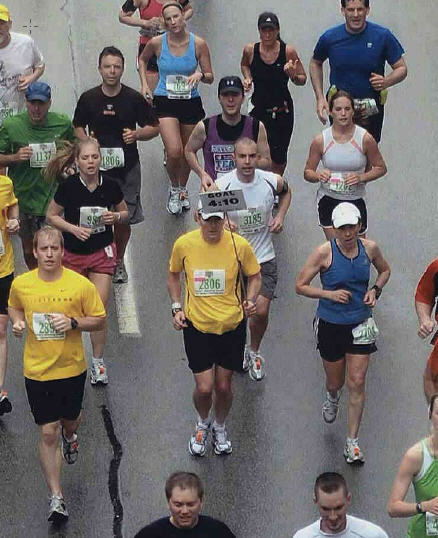 Pittsburgh Marathon. It was my first marathon pacing experience and I was nervous as heck about staying on pace. 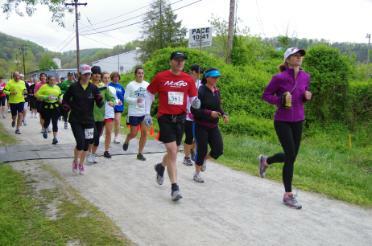 I finished 7 seconds under my goal time and received some very nice emails from runners in my group. I have no super human qualities but I try my best to make it a fun and successful experience for my pace group. Be sure to get at least two 20+ mile runs into your marathon training program. Get plenty of sleep the week of and especially the night of the marathon. Be sure to taper before the marathon - reduce you mileage but maintain a good intensity level so you don't get lazy.